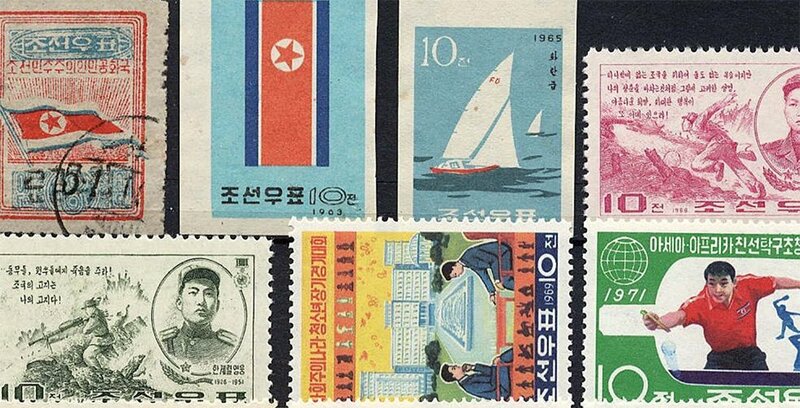 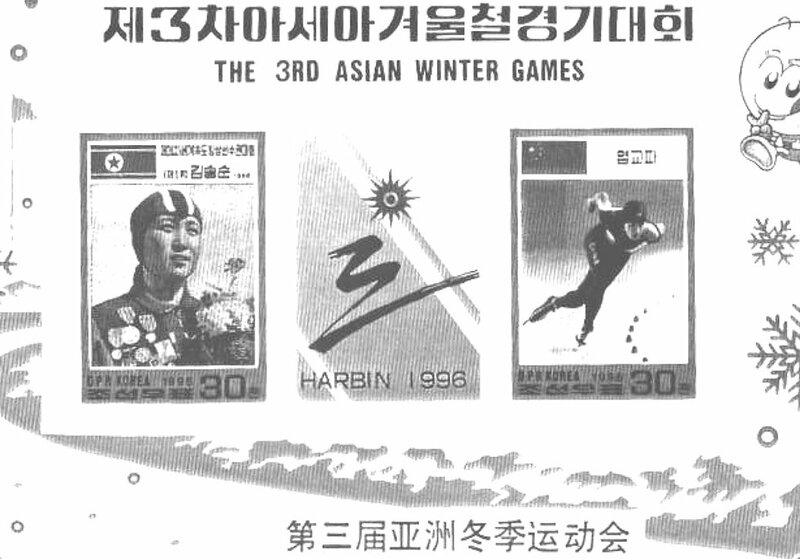 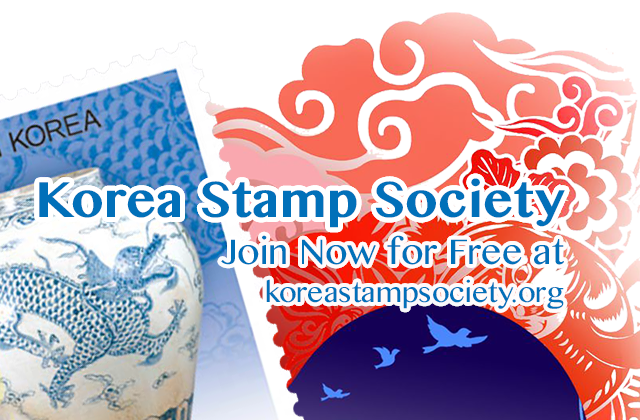 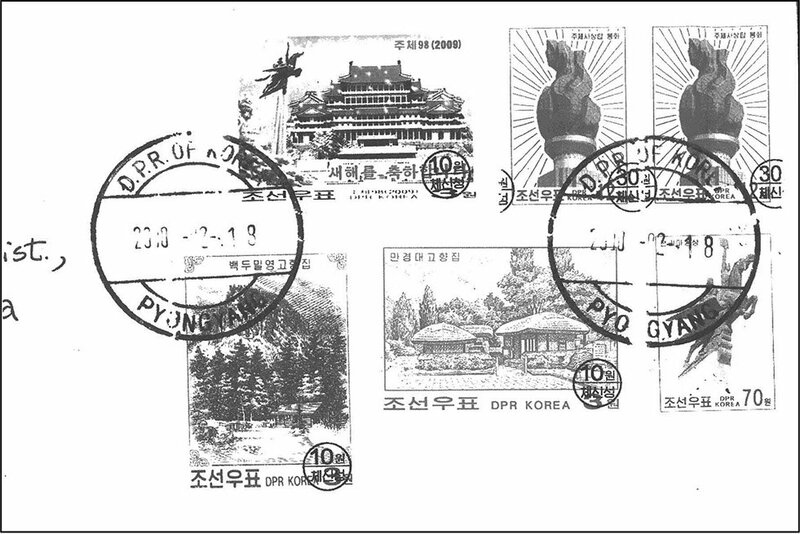 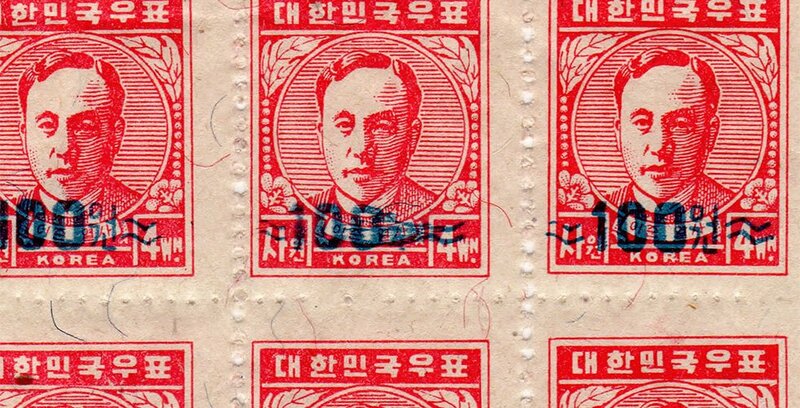 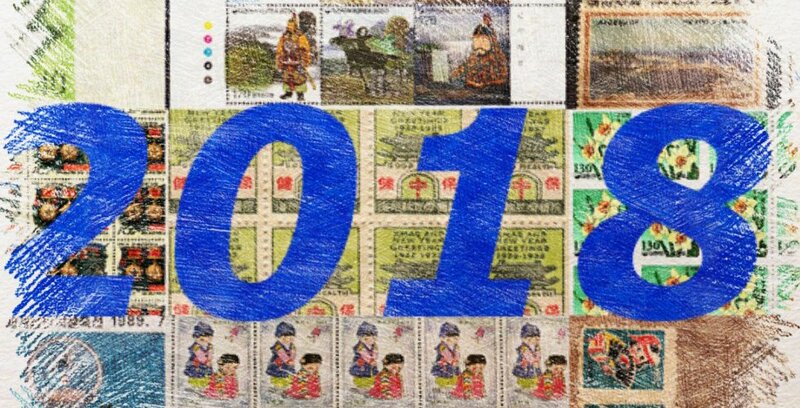 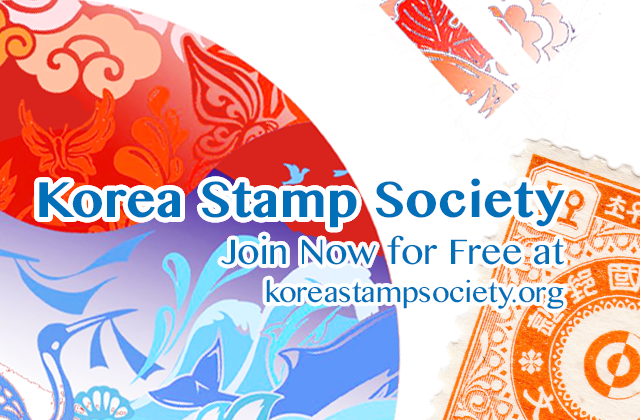 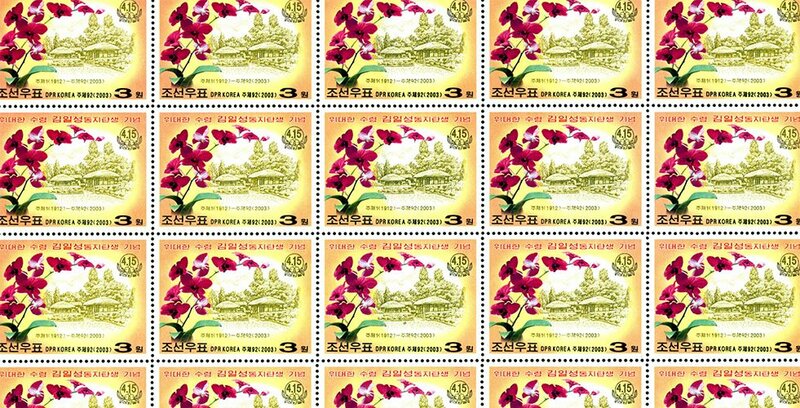 Examples of individual articles from Korean Philately magazine. 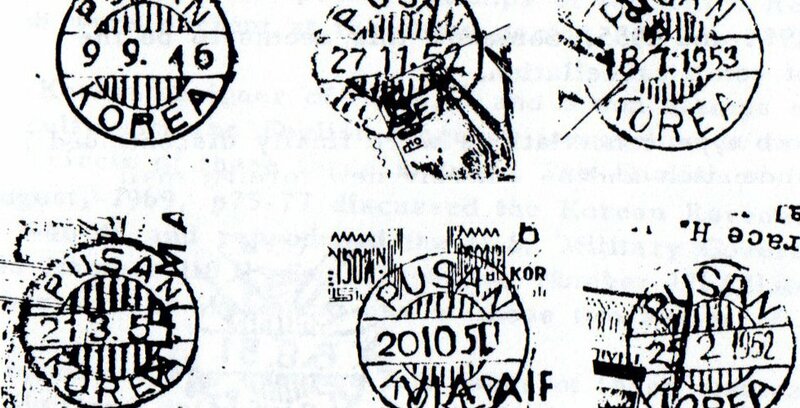 A report from 15 years ago. 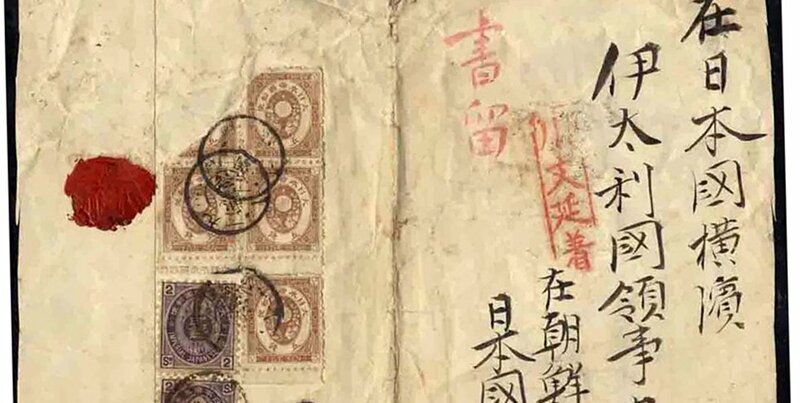 The battered cover, reduced on bottom, is addressed to the Italian Consul at Yokohama, in syllabics ka-ru-?ya (not probably a “Carlo…”). 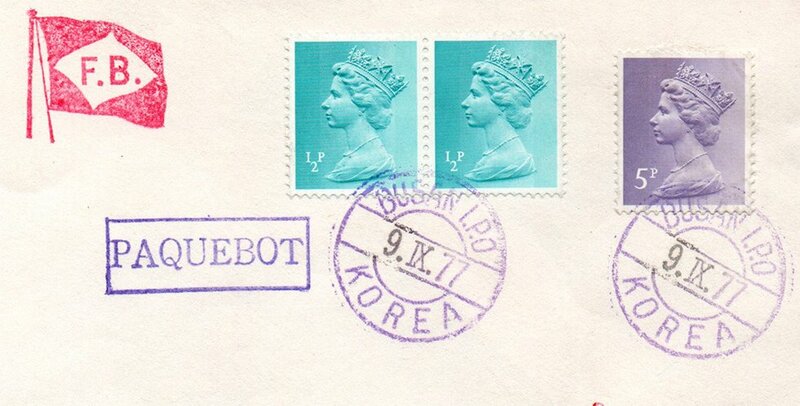 Sender is the Japanese consulate at Pusan/Korea.